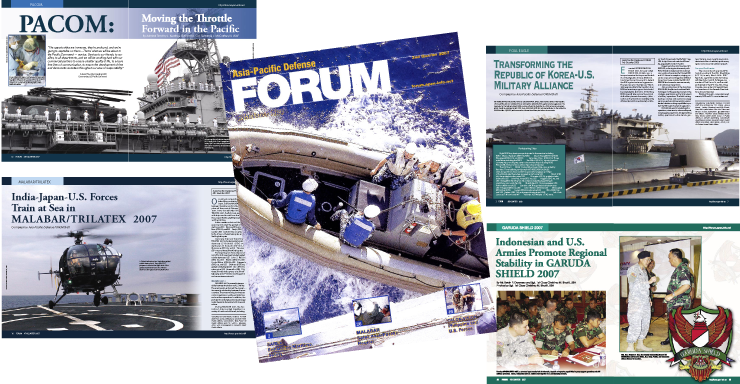 Brief: Design, production and print of program material. Brief: Design branding package for Dance Central program. 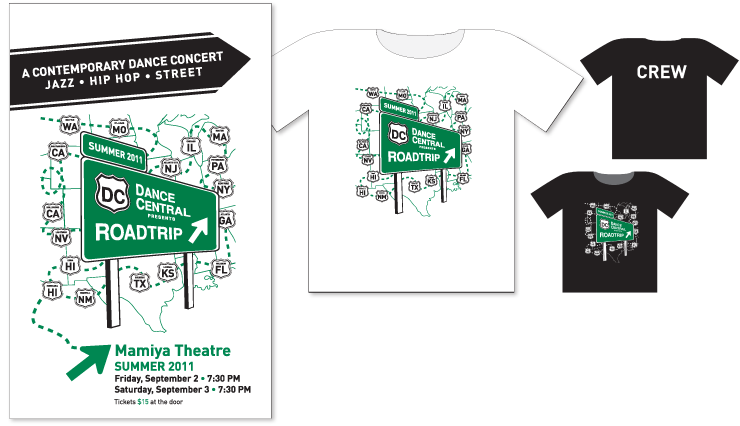 Branding package includes logo, shirts and show program. 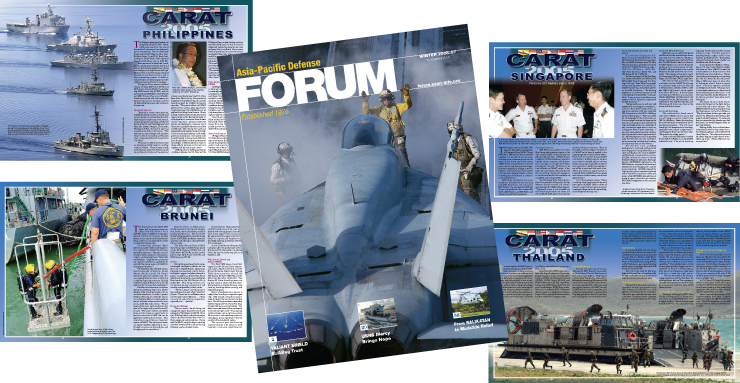 Brief: Design and production of FORUM Magazine - 52 page quarterly magazine. 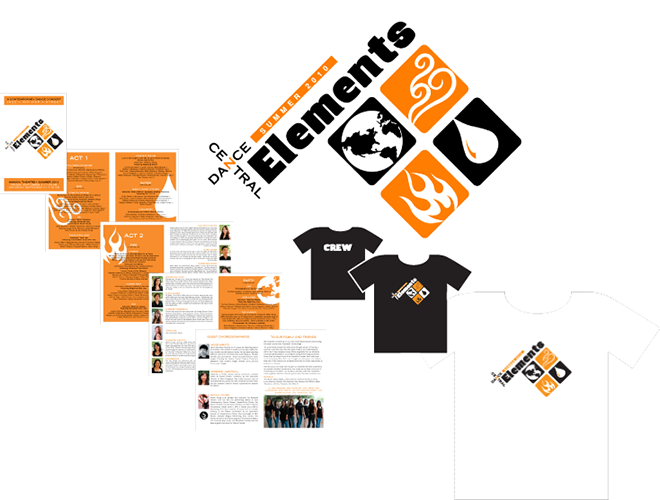 Brief: Design branding package for Elements Program. Designs include logos, shirts, and show programs. 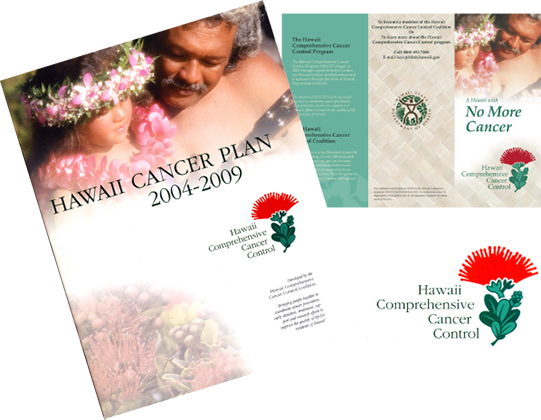 Brief: Design and print promotional brochure. 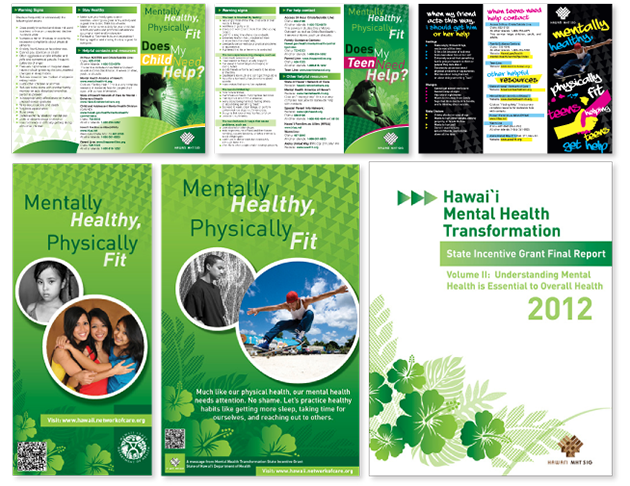 Brief: Design logo graphics, Brochures and educational, marketing material for state-wide campaign. 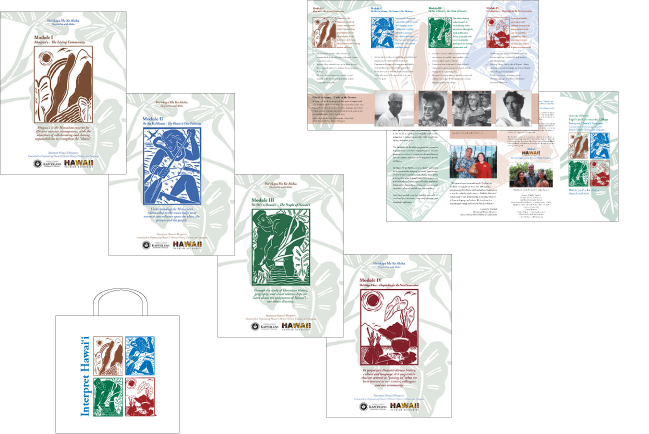 Brief: Design and print of brochures, book bags, student apparel, and educational material. 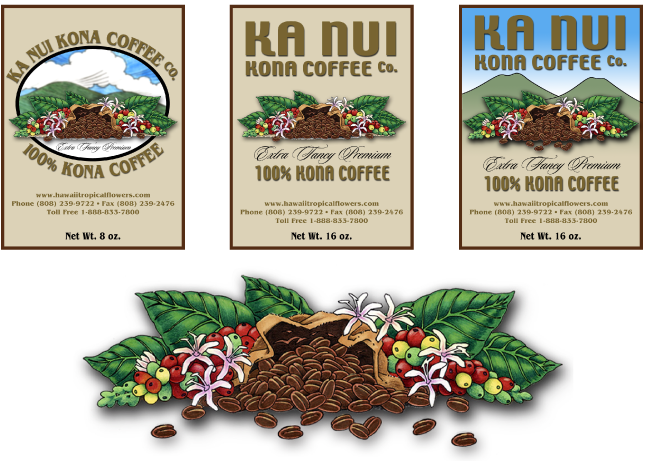 KA NUI KONA COFFEE CO.
Brief: Logo, label, packaging design, and Illustration.